Take a break from the city and head to Glyfada Beach and Mount Lycabettus. 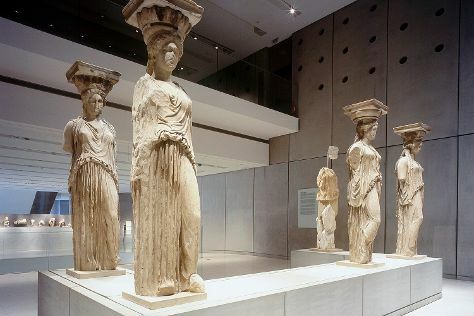 Monastiraki and Acropolis Museum are good opportunities to explore the local culture. Next up on the itinerary: wander the streets of Plaka District, delve into the distant past at Acropolis of Athens, explore the world behind art at National Archaeological Museum, and pause for some serene contemplation at Church of Kapnikarea. For maps, other places to visit, ratings, and other tourist information, read our Athens trip itinerary maker. In February in Athens, expect temperatures between 18°C during the day and 9°C at night. Finish your sightseeing early on the 11th (Sun) so you can travel back home.